Private funding is vital to underwriting pilot programs, research seed grants, research endowments, and equipment and laboratories. Scholarships and fellowships are essential to attracting, training, and mentoring the most gifted graduate students and Ph.D. candidates. The most recent research advances are moved rapidly from the laboratory to direct patient care, due in large part to private resources. 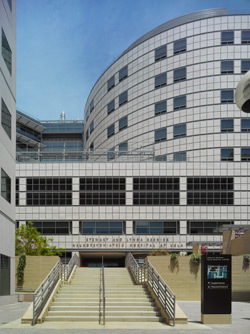 Naming opportunities exist within the Resnick Neuropsychiatric Hospital and the Neuroscience Research Building.